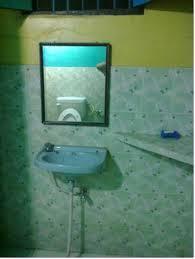 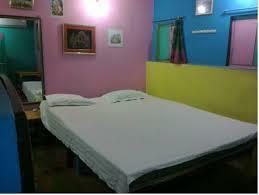 Affordable PG only for Boys along with modern facilities. 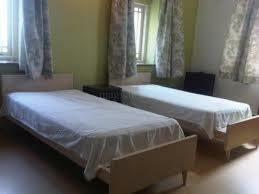 Our PG has excellent working environment and decent ambience managed by army officer. 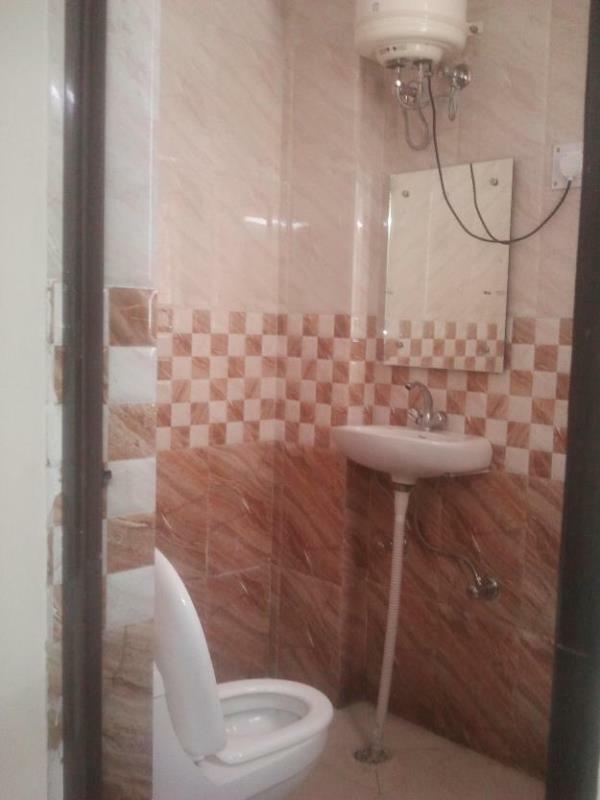 Our PG stands out compared to other ones because they have best hygienic food with different menu on a daily basis, coolers, attached toilets, 24 hours running water, light backup and, 24/7 wifi available with cable connection. 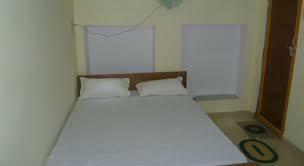 Our PG have big spacious and well furnished 1, 2 and, 3 Sharing Rooms available along with beds and balcony. 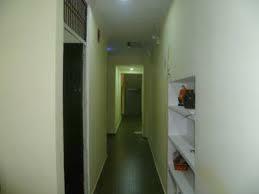 We offer Affordable PG for Boys without any brokerage at sector 48 and sector 49. 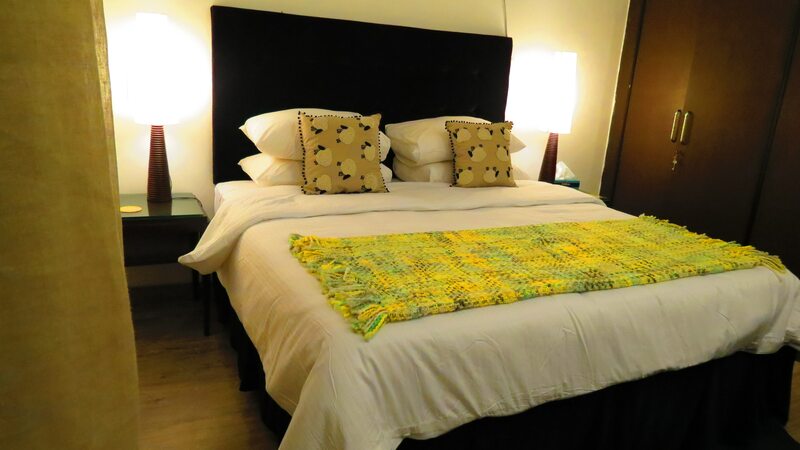 Our PG Accommodation have Single Rooms with homely environment run by a family of revered citizens with 24 hour assistance. 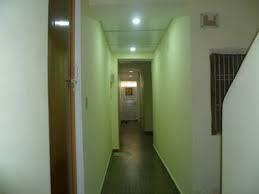 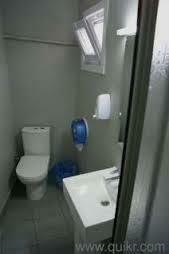 We offer a wide range of Boys PG which has attached balcony in each room with washing machines. 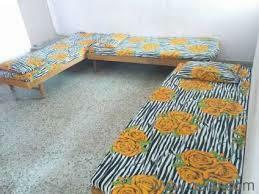 Also if you are looking for a Boys PG or a AC and Non AC for some days then we also give Boys PG Accommodation on per day and monthly basis according to your convenience. 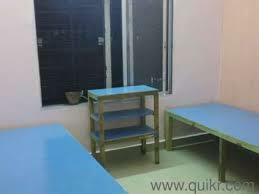 Our PG Accommodation have Fully Furnished Rooms with attached balcony, washroom with geyser, soft bedding, mink blanket, table chair, sharing induction cooker/hot plate for milk boiling and cooking maggi. 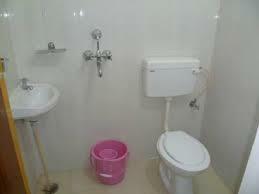 Our Paying Guest with Full Facilities is present in Sector 31, 33, 48 and, 49 of Gurugram. 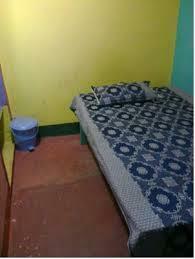 Shri Durga Boys PG deals in PG Accommodation with full power back up which is available at affordable prices.